Coretta Scott King was an American civil rights activist and the wife of civil rights leader Martin Luther King Jr. But she established a distinguished career in activism in her own right, taking part in the Montgomery Bus Boycott and working to pass the Civil Rights Act. After King's death, she founded the Center for Nonviolent Social Change in Atlanta, Georgia, and remained dedicated to fighting for civil rights. Women Who Broke the Rules celebrates the bold and brave women who have forged their own paths -- breaking rules along the way -- to help shape our country's past, present, and future. 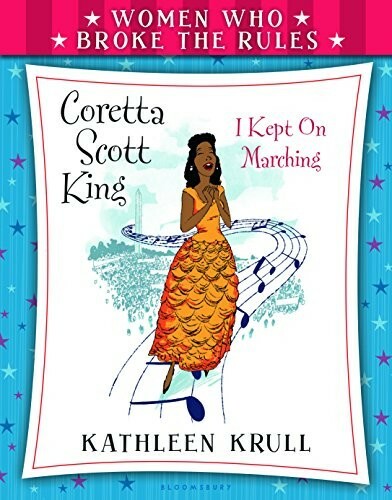 Acclaimed author Kathleen Krull blends history and humor in this accessible young biography series. 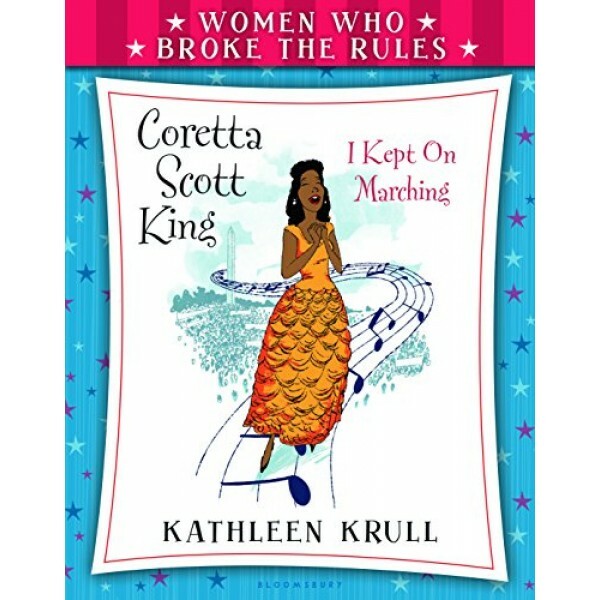 For more volumes in the series, visit our Women Who Broke The Rules Collection. Judy Blume: Are You There, Reader? It's Me, Judy!